The Mindful Talent Coaching Academy was founded by Alister Gray and Michele Armstrong, both of whom bring a wealth of knowledge, experience and inspiring leadership and mentoring to our training courses. Michele has been training professional coaches since 2003 and the passion she has for developing incredible coaches and coach trainers is insatiable. Formerly Head of Association for Coaching (Scotland), Michele joined the Mindful Talent team in 2015 as Head of Coaching and now occupies the role of Director of Coaching. 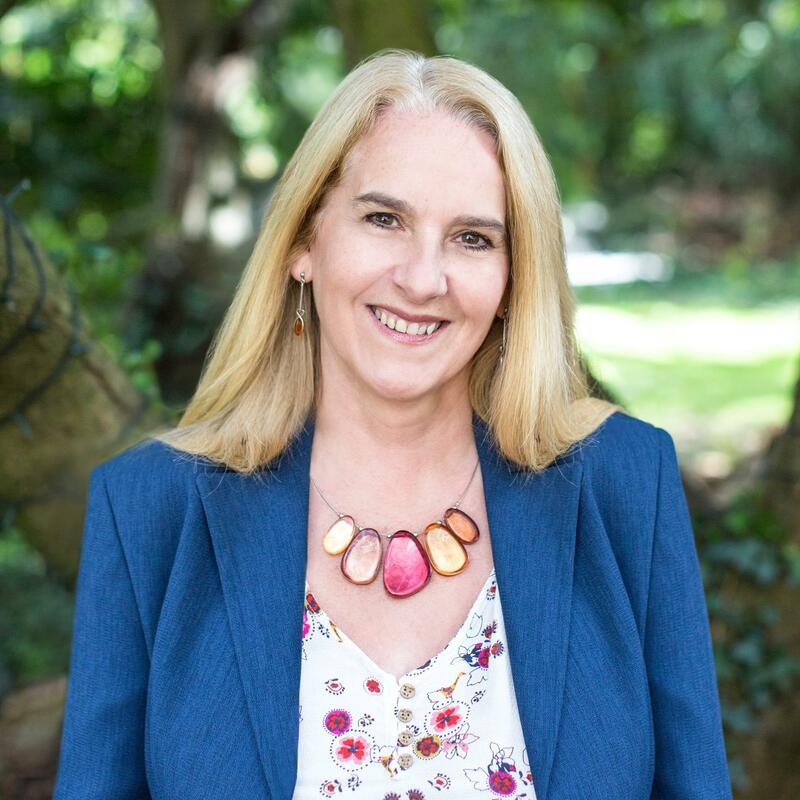 In addition to leading Mindful Talent's Coaching Academy, Michele also runs the hugely successful Acorn Principle Plus, helping people to Learn, Connect and Grow! 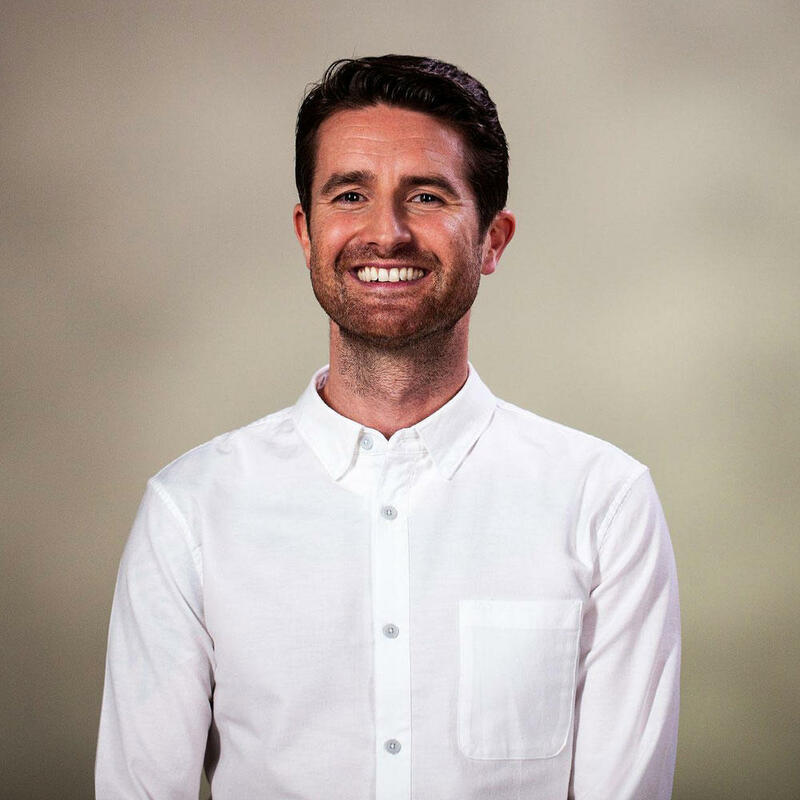 A former trainee coach who trained with Michele Armstrong, Alister is the CEO & Founder of Mindful Talent. Alister has personally delivered coaching programmes on behalf of some of the worlds most well-known brands, including; Google, Nike, Lululemon and Dropbox to name a few. Alister is determined to raise the bar on coach training, placing a huge emphasis on emotional intelligence, social intelligence and conscious awareness. With over 12 years experience in the corporate world Alister has a passion for developing the leaders of tomorrow. Would you love to lead a life full of purpose that brings you joy, fulfilment and the freedom to do things on your terms? If the answer is YES, then we’re here to help! Enter your details below and we will provide you with further information on course starts dates & syllabus!